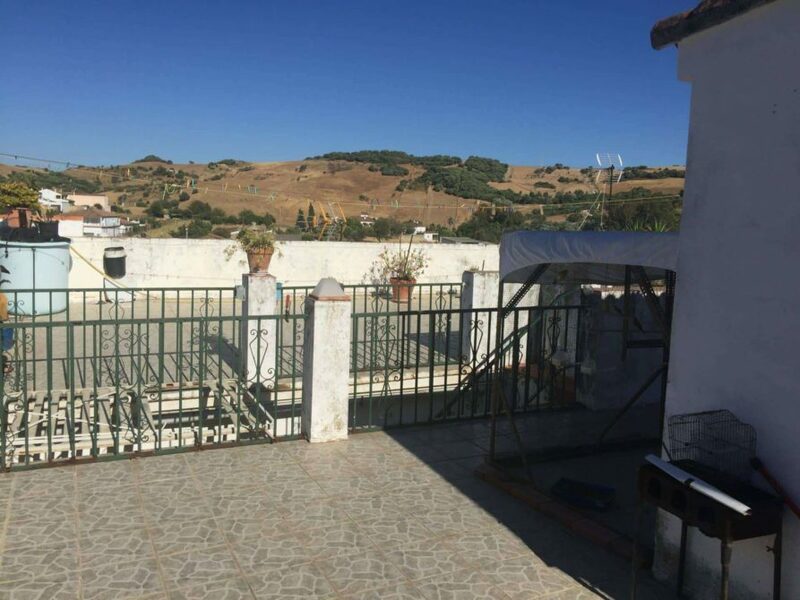 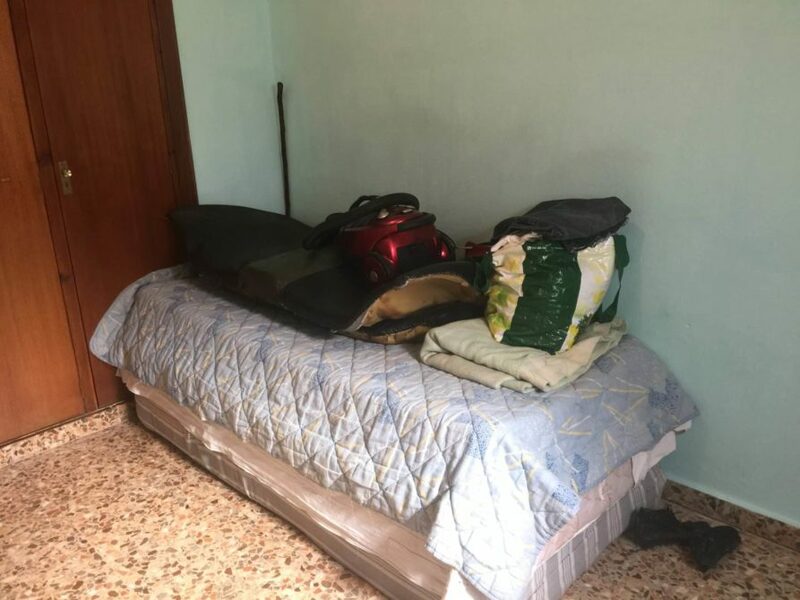 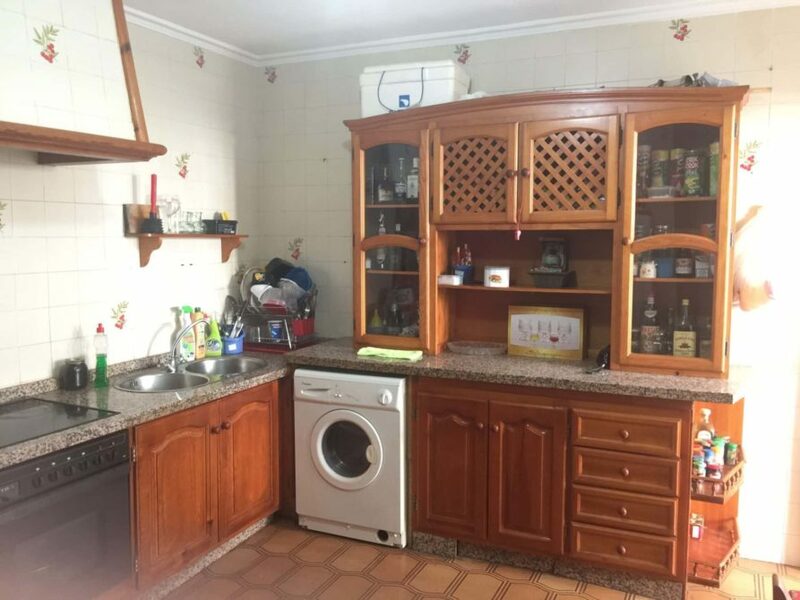 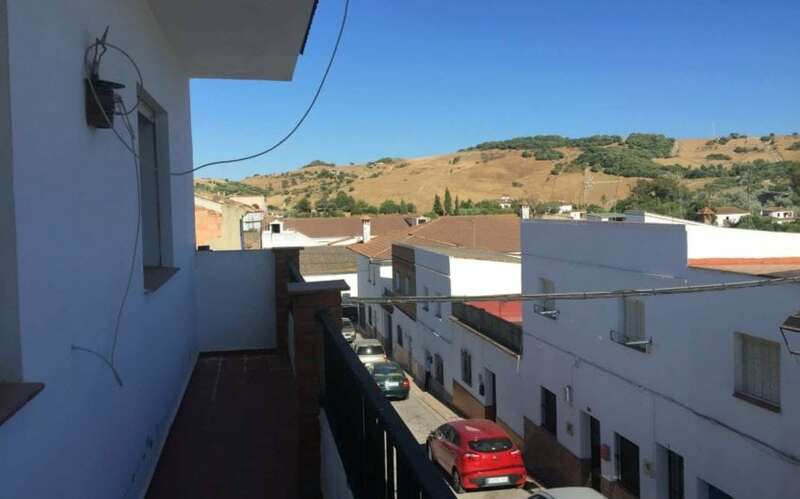 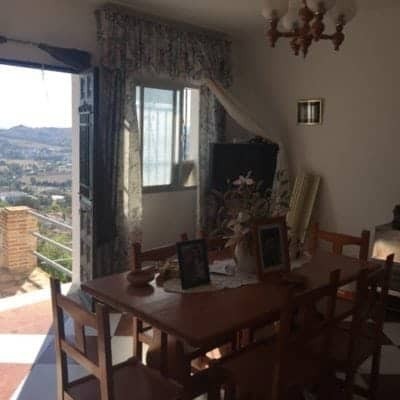 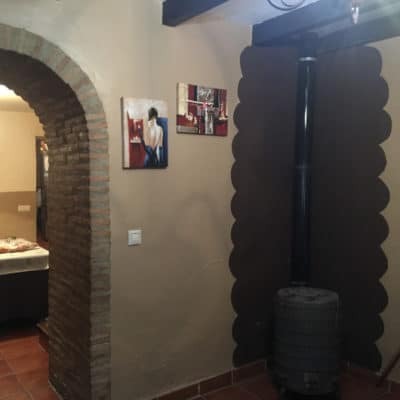 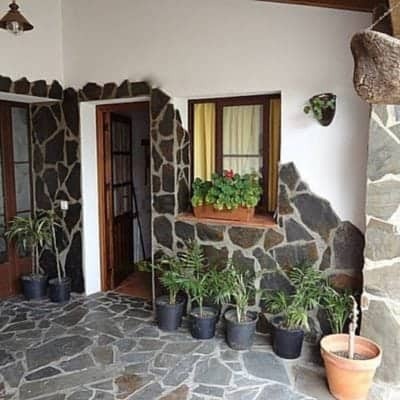 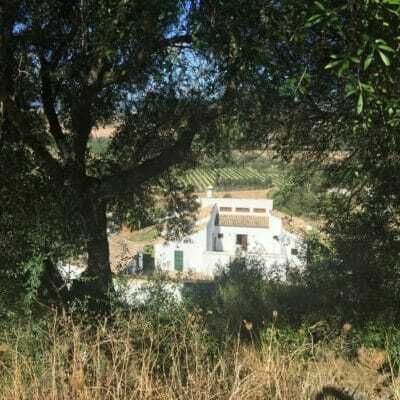 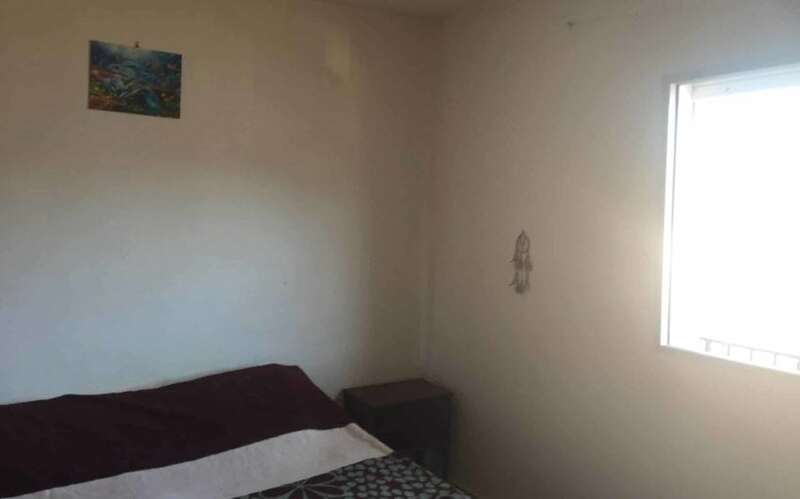 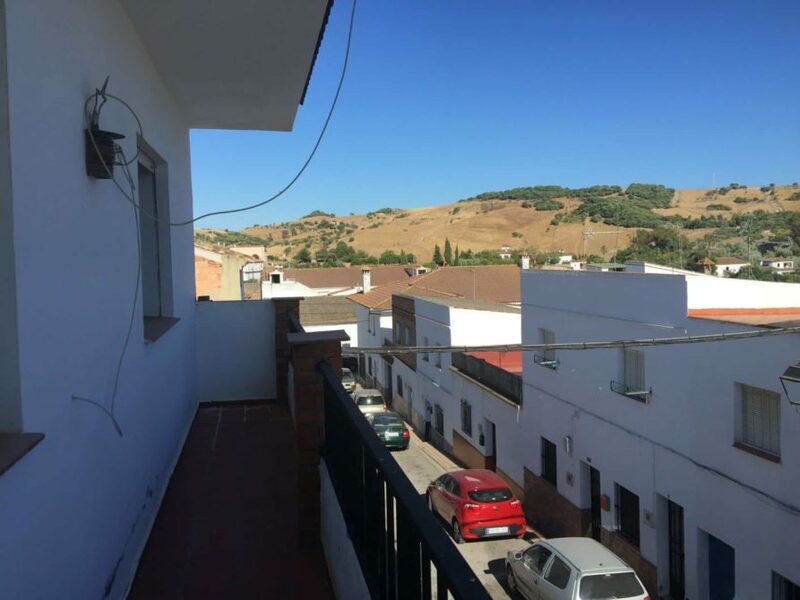 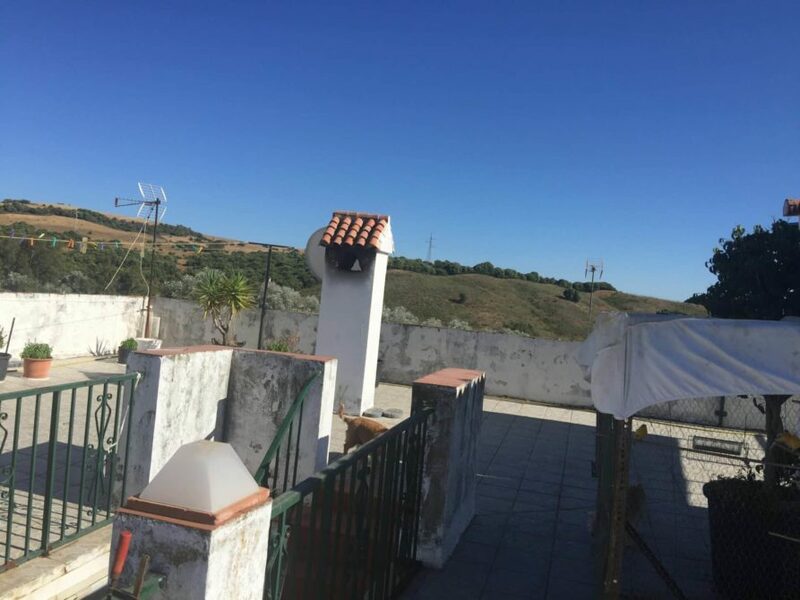 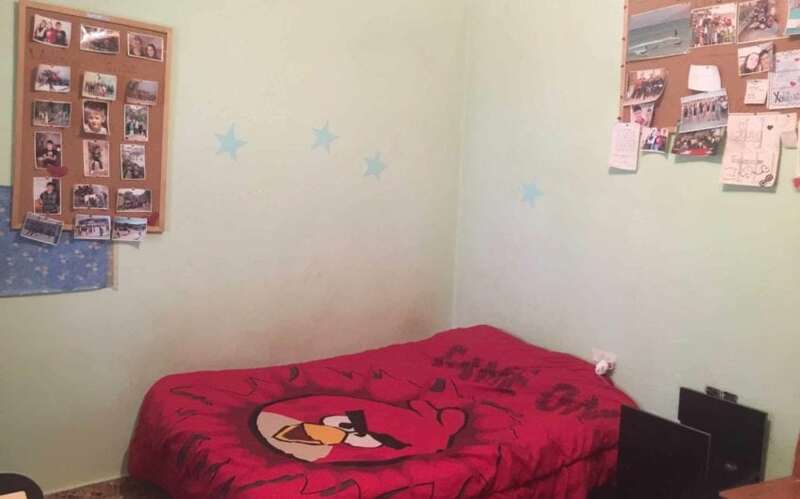 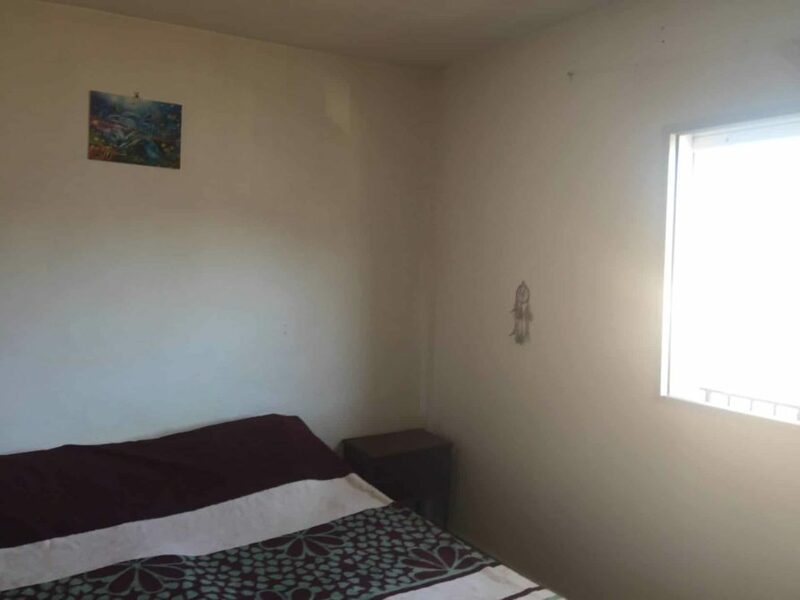 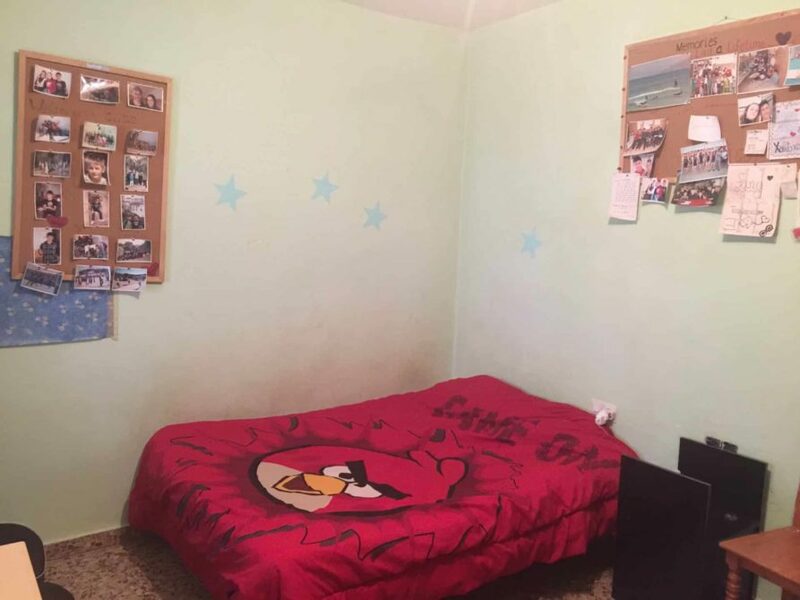 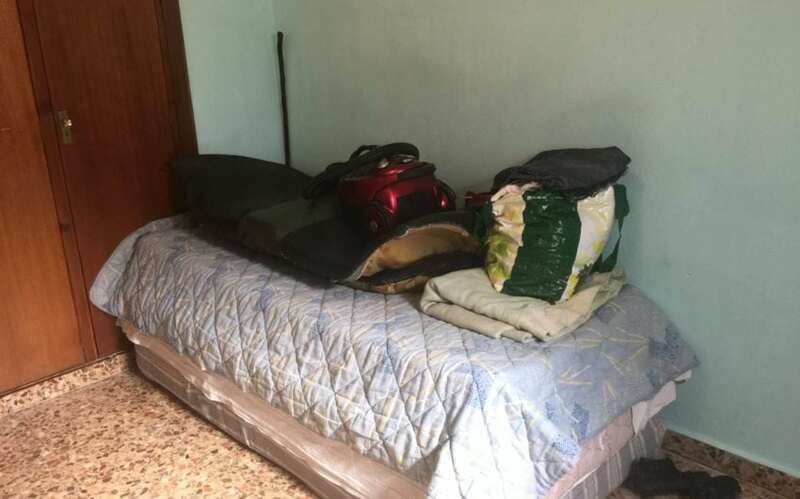 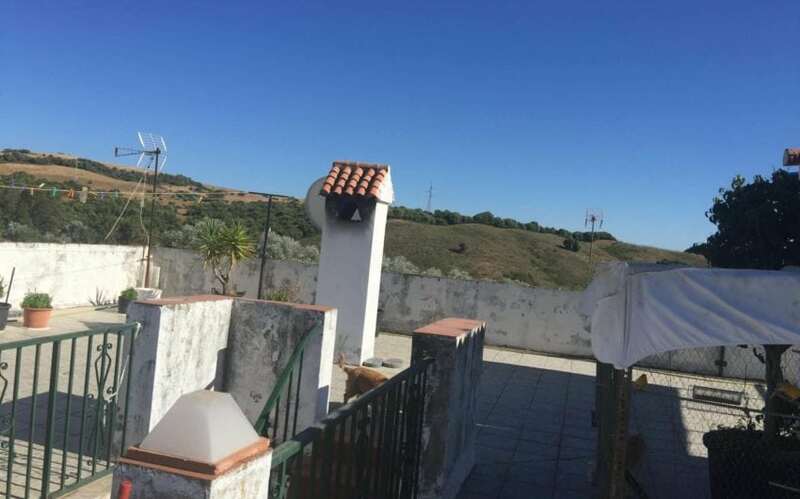 Estación Jimena / Los Angeles 4 bed 1 bath house for sale for 129,500€ negotiable. 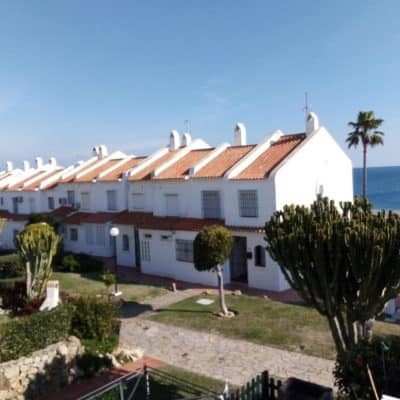 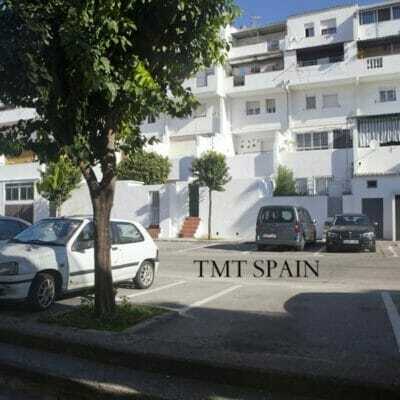 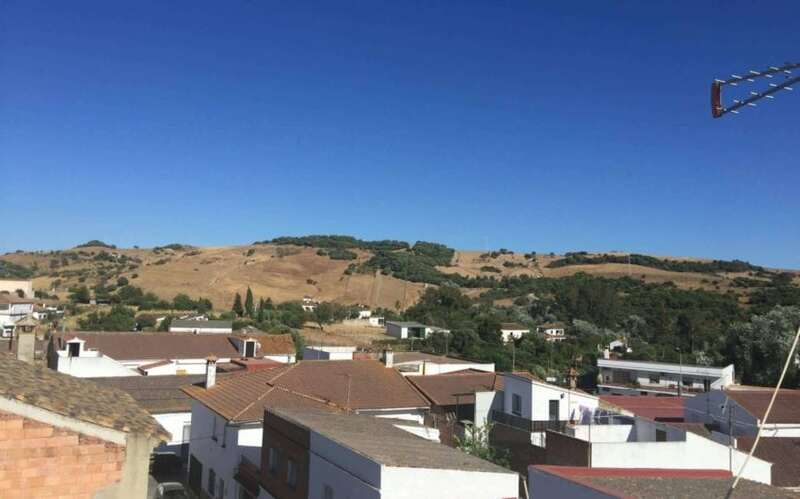 This property is ideally placed for commute to Gibraltar or Algeciras. 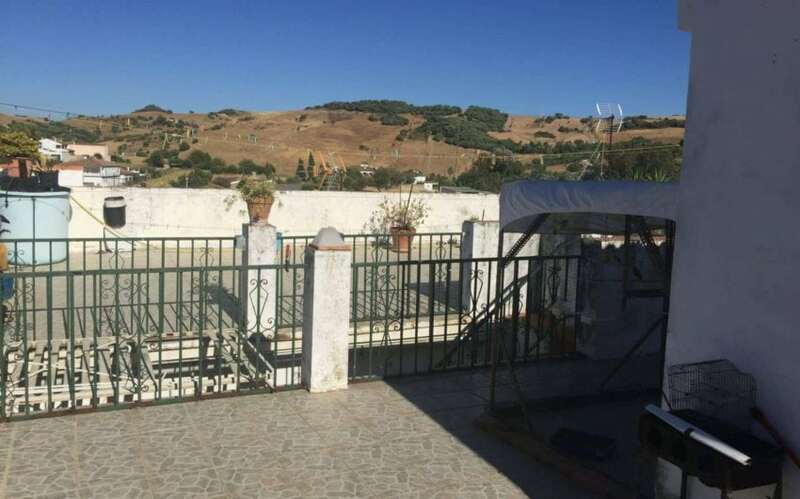 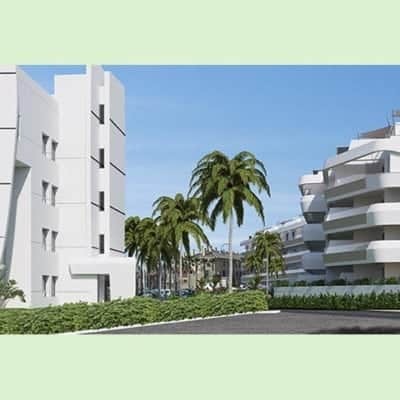 It has a very large roof terrace which spans the surface area of the whole property approx. 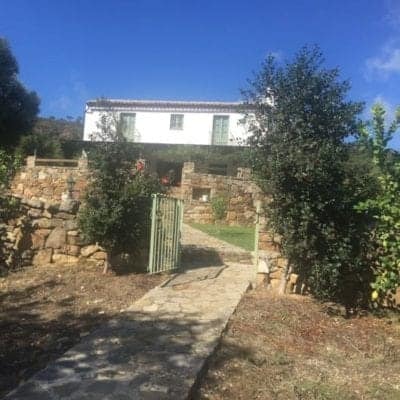 100 m2 that can be converted into roof garden with pavilion. 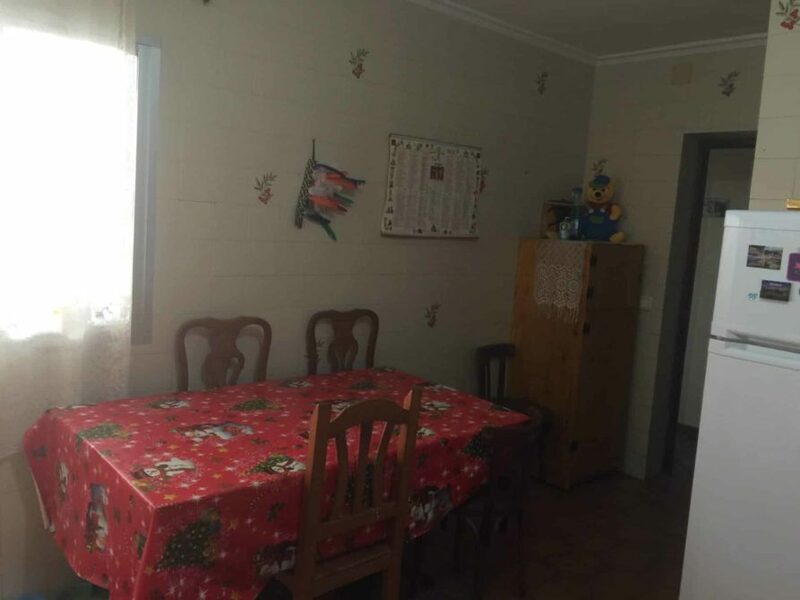 Currently houses a stand alone room which is used at present as storage facility. 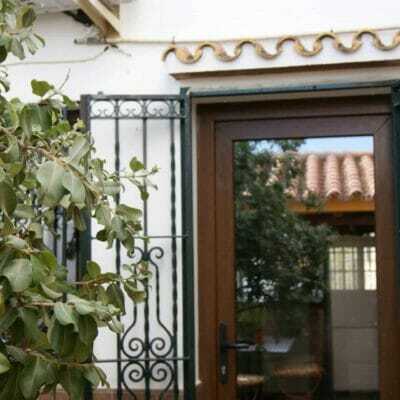 It was an extra bedroom and would be ideal as summer pergola/conservatory or office. 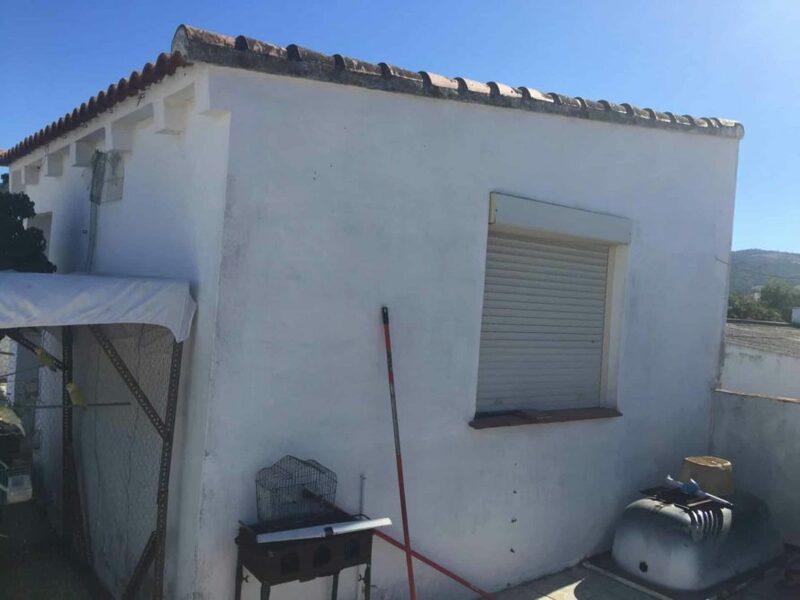 The self-contained duplex is accessed by private staircase. 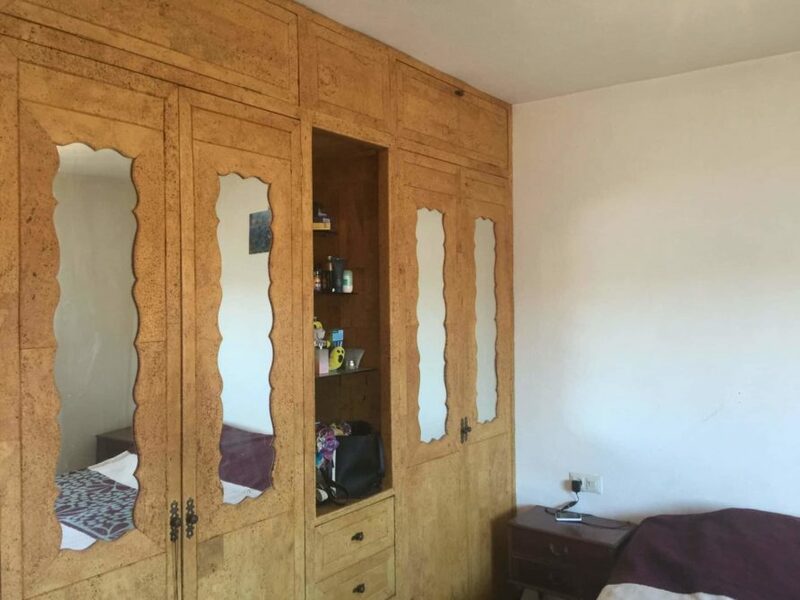 Great family home with large sitting room which easily accommodates two, three-seater, settees. 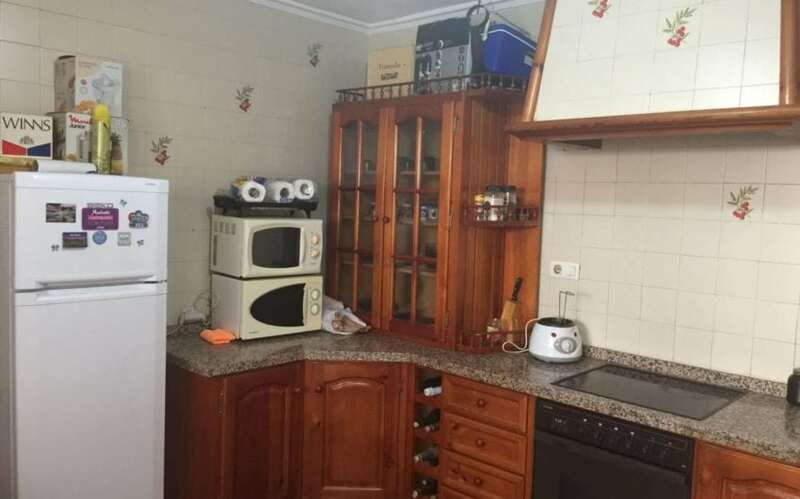 It also benefits from a fireplace. 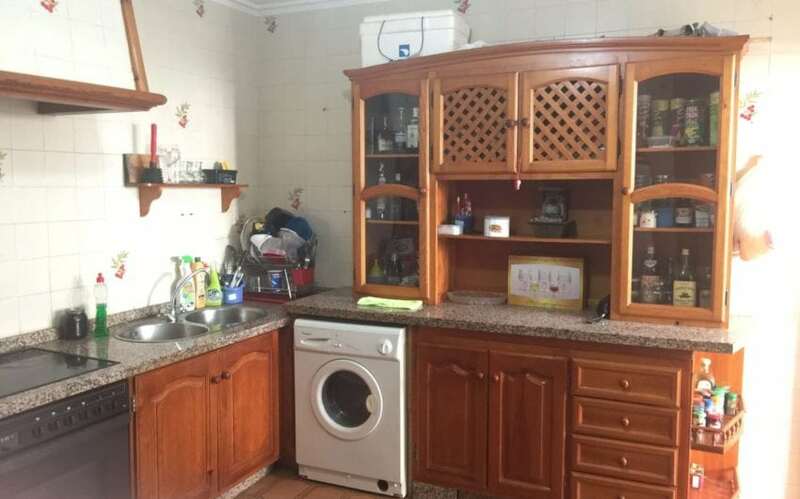 The partly tiled kitchen is also a good size with space for a large table. 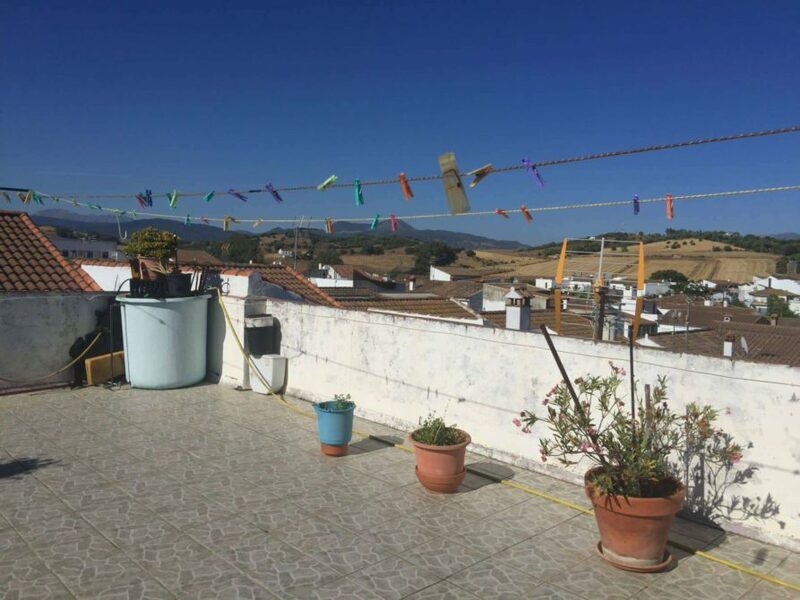 There are 2 double bedrooms, 2 singles and the extra room on the roof terrace. 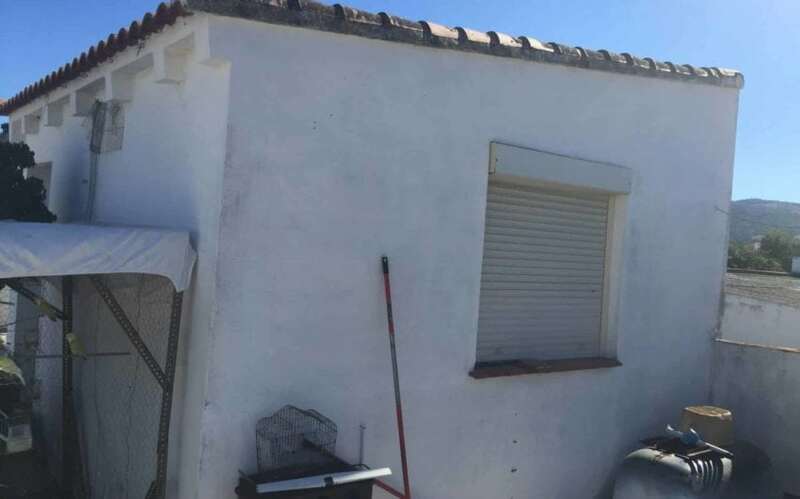 With only one bathroom it may be beneficial to convert one of the single bedrooms into an extra shower room for your own family home or rented out long term for approximately 500 – 600€ p.c.m. 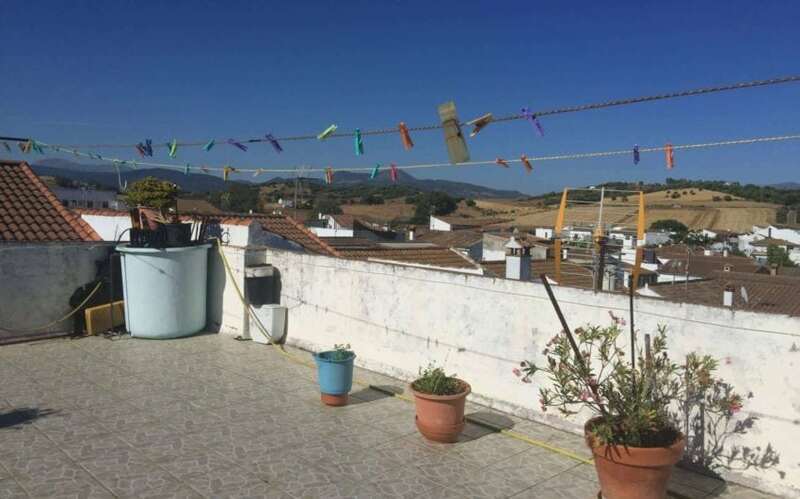 with extra shower room and simple reform of the roof terrace. 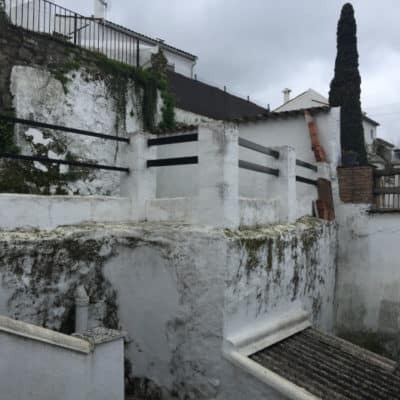 There is also a long, narrow, terrace at the front of the property and a small interior patio, with laundry basin and tap, which could be transformed with plants and tiling into a pleasant chill zone. 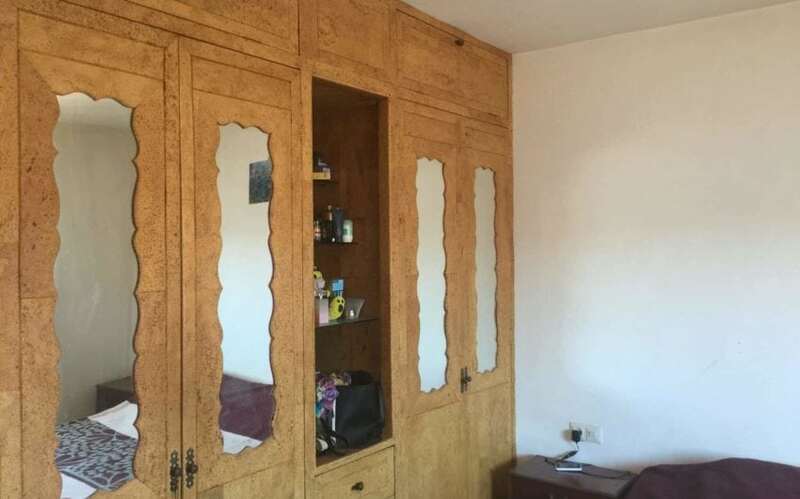 The location offers diverse selection of local shops from Chinese Bazaar to iron mongers, takeaways (jacket potatoes / spit roasted chicken), supermarkets and fresh bread. 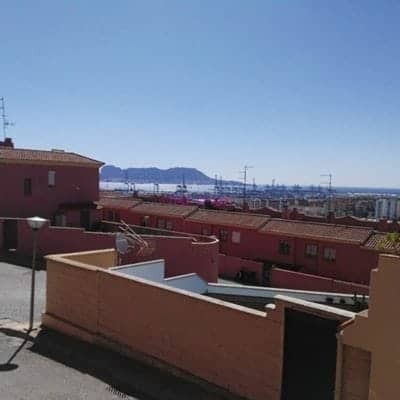 There is also an animal reserve, train station, petrol station, intercity bus stop for service to La Linea and Algeciras. 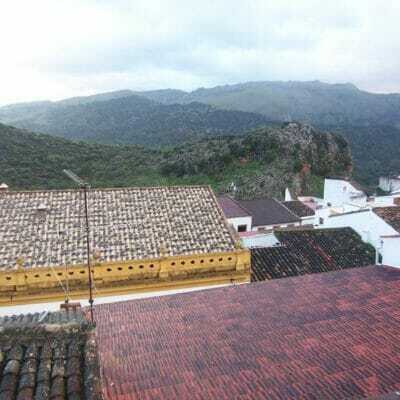 In the other direction are buses to Ronda and en route villages. 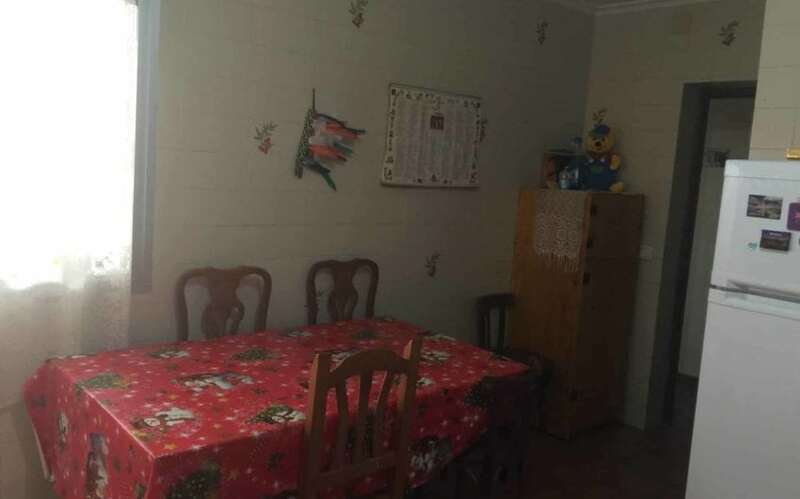 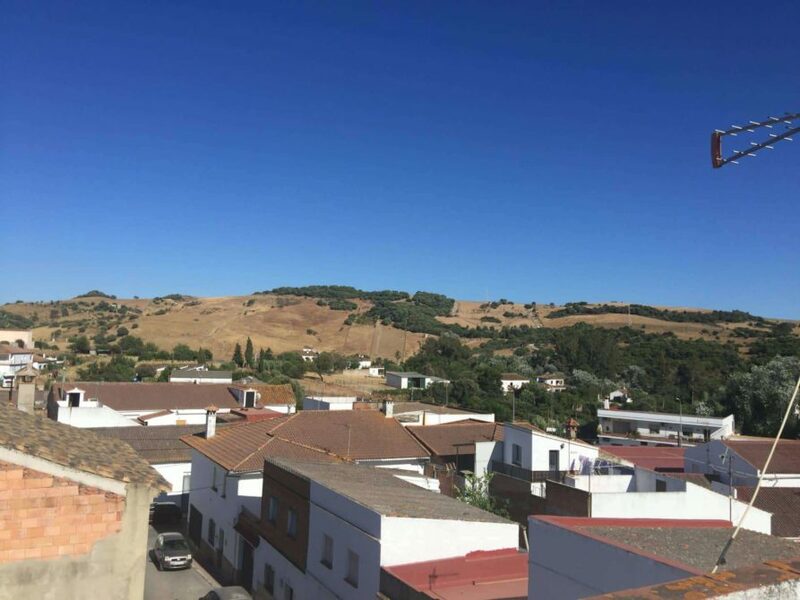 The small town of Jimena is a very short distance away with schools, health centre, public swimming baths, police, vets. 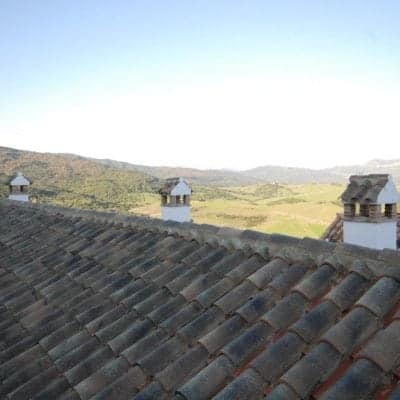 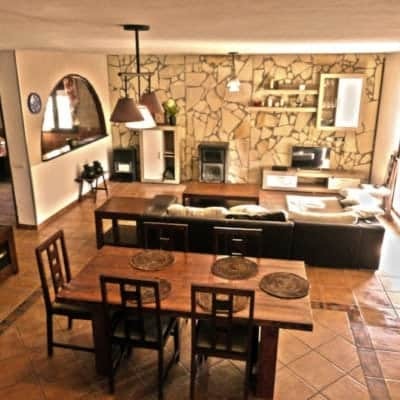 Everything is to hand, making this a convenient location in the heart of the Alcornocales national park. 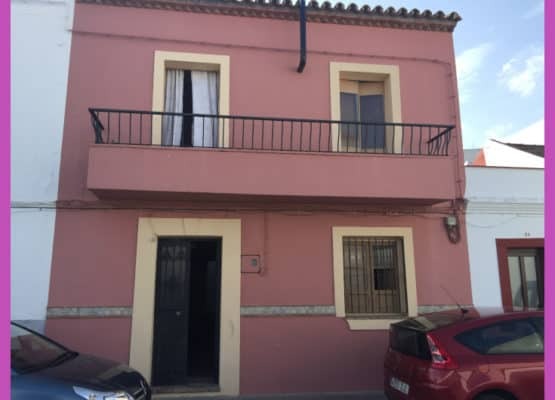 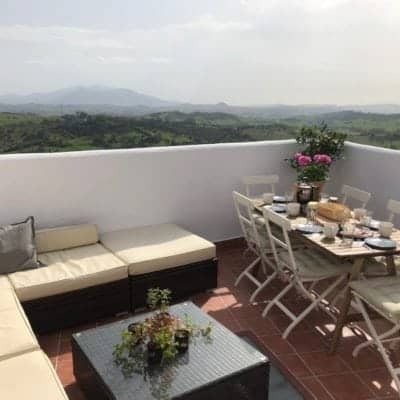 Estacion Jimena 4 bed 1 bath. 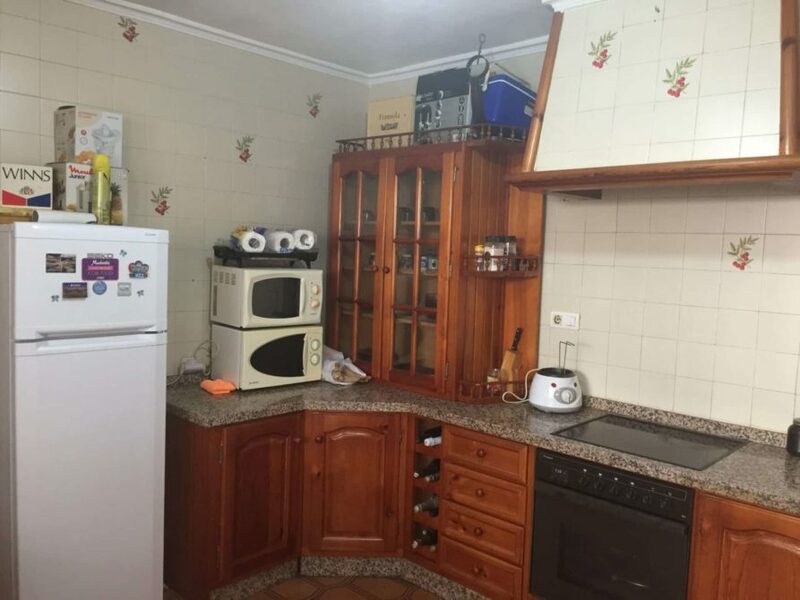 Remember, this price is negotiable.